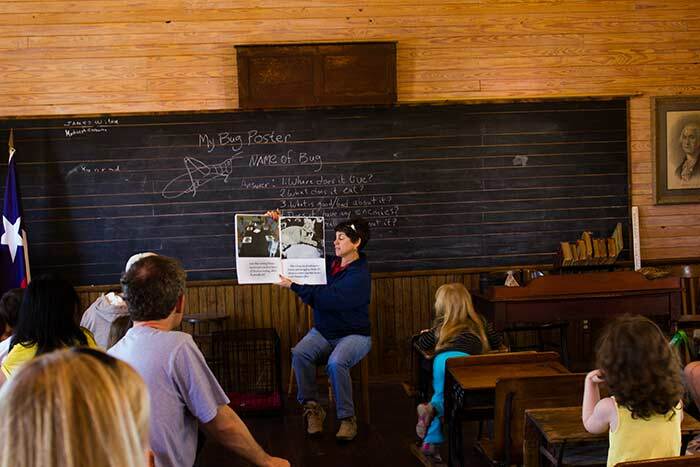 Field trips are different at Chestnut Square Historic Village. They’re actually Fun for Everyone! 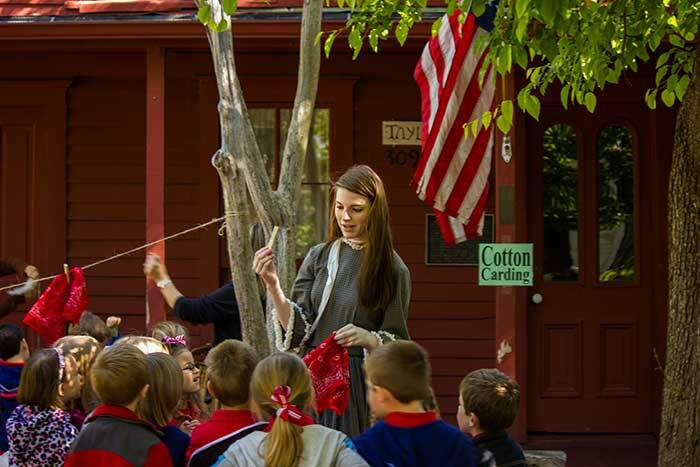 Field trips are different at Chestnut Square Historic Village. Our park-like setting is reserved for one school group ONLY when booked for tours. 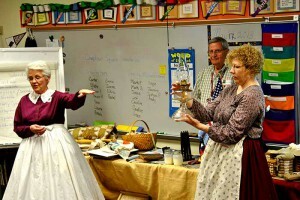 Docents guide your students, staff and chaperones through the tour of our village. History comes to life as docents dressed in historical costumes talk about the people who helped shape life in Collin County from 1850 to 1930. Your group can bring sack lunches and picnic on our beautiful grounds. Our tours last from one to two hours and support the Texas Essential Knowledge and Skills standards in Social Studies. 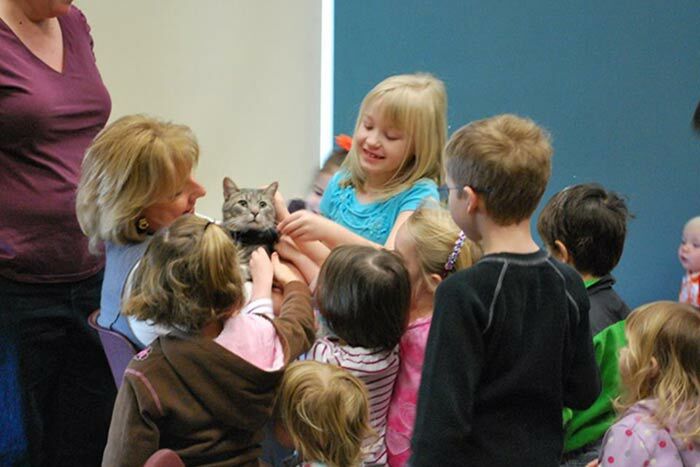 A standard school tour is $6 each for students and chaperones. Teachers are always free, as is parking. The standard tour includes some of the following historic buildings: The Dulaney Cottage, The J.B. Wilmeth School House, The Faires House, The Taylor Inn and Dixie’s Store. New activities are being added this year to help enhance your tour! Can’t come to Chestnut Square? 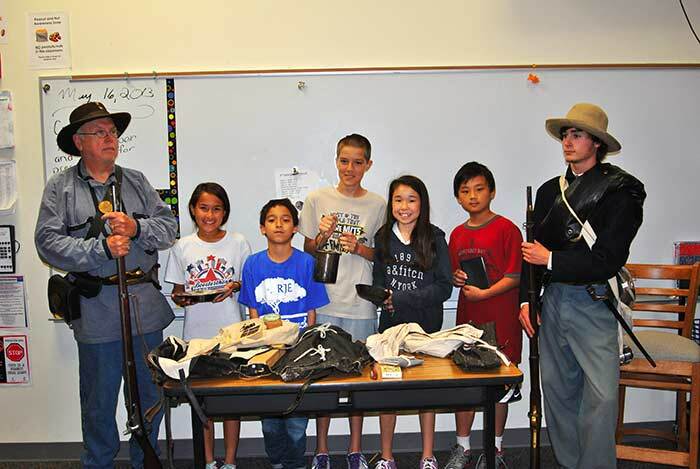 We’ll come to you with an on-site living history presentation for your students! We specialize in the Civil War era, but can also present on several others, so please contact us regarding your era of interest.